Pictured above, from left: Chairman of the Board of Governors Prof. Jacob A. Frenkel; President Joseph Klafter; Dafna Meitar-Nechmad; Ofra Meitar; Aviad Meitar; and Rector Yaron Oz . The Zvi and Ofra Meitar Family Fund has confirmed a generous new donation that will secure the future of the Zvi Meitar Center for Advanced Legal Studies for the next 20 years. A festive signing ceremony marking the gift was attended by Ofra Meitar and her children, Dafna Meitar-Nechmad and Aviad Meitar, both alumni of TAU’s Buchmann Faculty of Law. They were joined by TAU President Joseph Klafter, Vice President Raanan Rein, Chairman of the Board of Governors Jacob A. Frenkel, Rector Yaron Oz, Vice President for Development Amos Elad and other senior TAU officials. 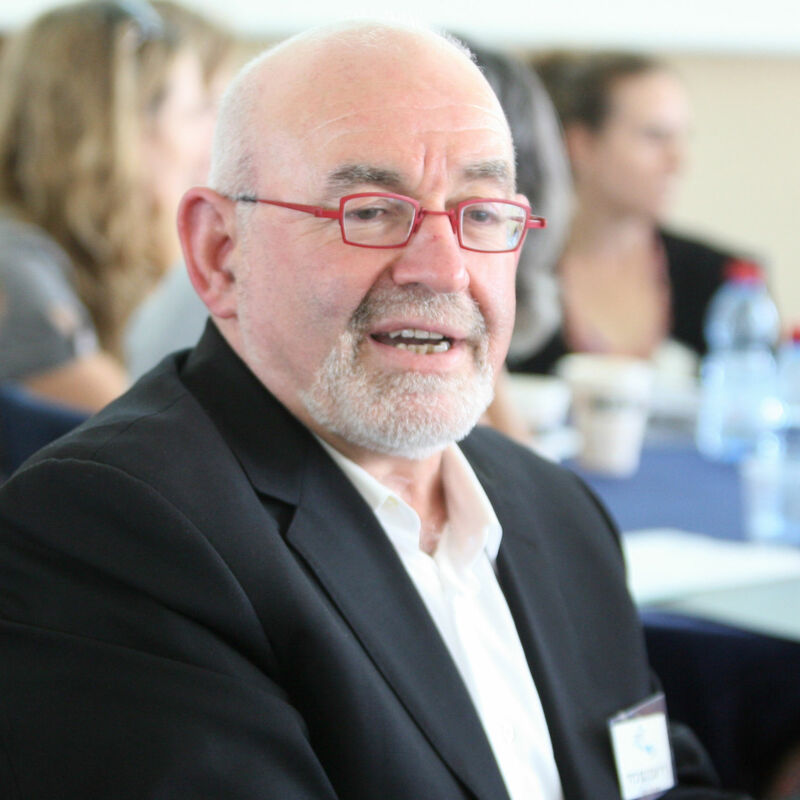 The Center was established in 2007 by the late Zvi Meitar, a leading Israeli legal specialist, philanthropist and public figure. The intent was to reward excellence among brilliant young legal researchers and to transform TAU into an internationally renowned hub of excellence in legal research. And it has succeeded. Meitar Scholars are having a dramatic impact on academia and the court system, hold senior positions in the public and political sectors, and are being accepted for post-doctoral studies at top universities such as Harvard and Yale. 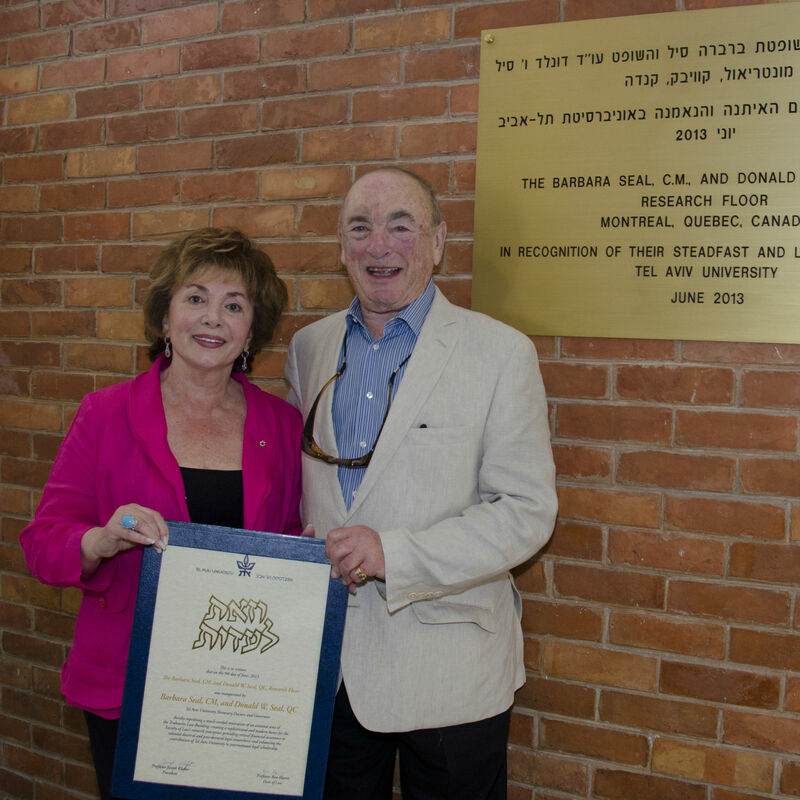 Meitar family members are committed friends of TAU and see the Zvi Meitar Center as a social investment that harnesses the power of education to enhance society. Both Dafna and Aviad are engaged partners, taking part in the fundraising and budgetary aspects and contributing their professional expertise and considerable time and effort toward the Center’s success. Dafna has also spearheaded another important initiative at TAU’s law faculty – the Institute for Law and Philanthropy. It aims to improve regulation and taxation of philanthropy in Israel, and thereby support the country’s non-profit sector in its quest to foster a more prosperous and equitable society. 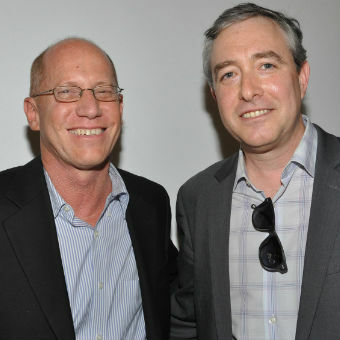 In addition, Dafna has recently agreed to serve as Co-Chair of TAU’s 10-year Capital Campaign. In this role, she will lead a Campaign Cabinet, comprising TAU friends and supporters from around the world, in cooperation with TAU’s senior leadership. The goal of the campaign is to secure the continued growth and impact of the University by raising $1 billion over the coming decade.